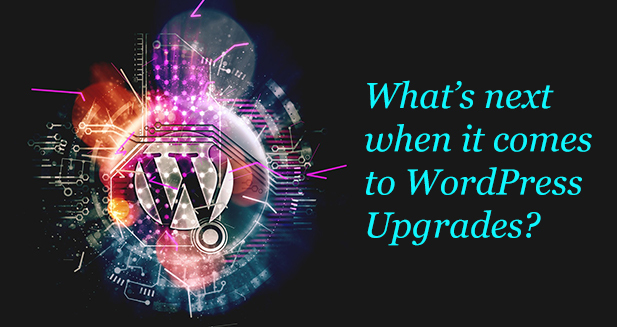 Get inspired by Maximum WordPress Themes!  Take a peek at “Maximum Themes! 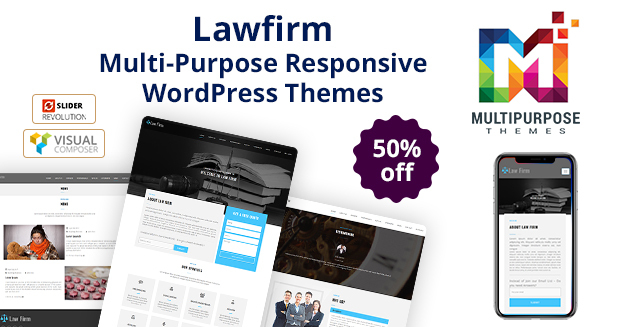 Around the World” by MultiPurpose Themes! 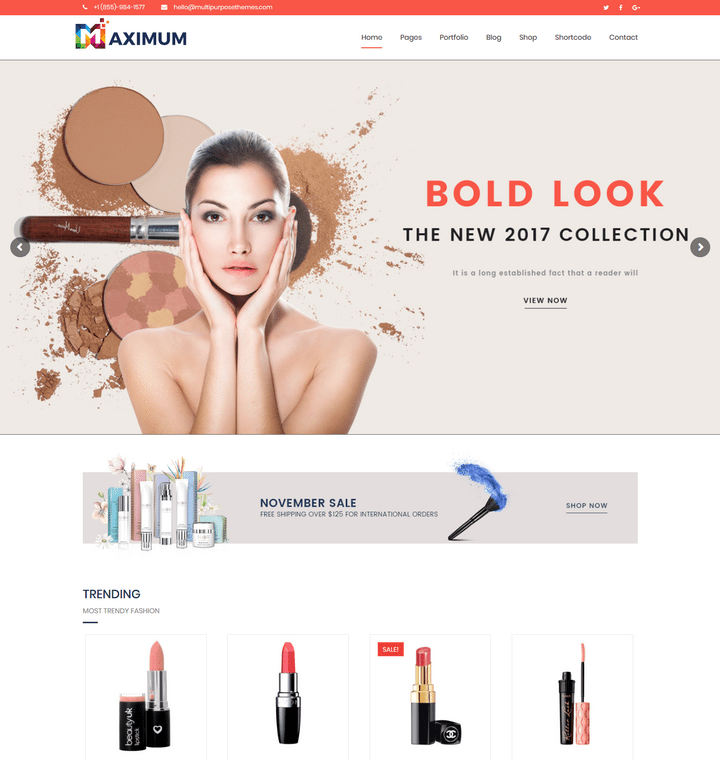 Our Responsive Theme which has so many features with beautiful Themes. 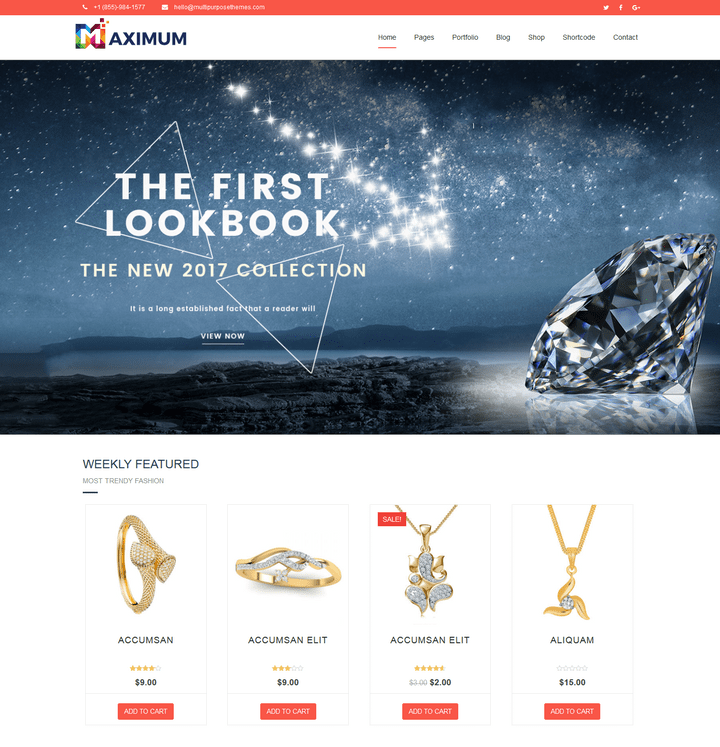 jewelry is a minimalist Woocommerce Responsive WordPress Themes with a demo that fits right into The collection of jewelry themes. 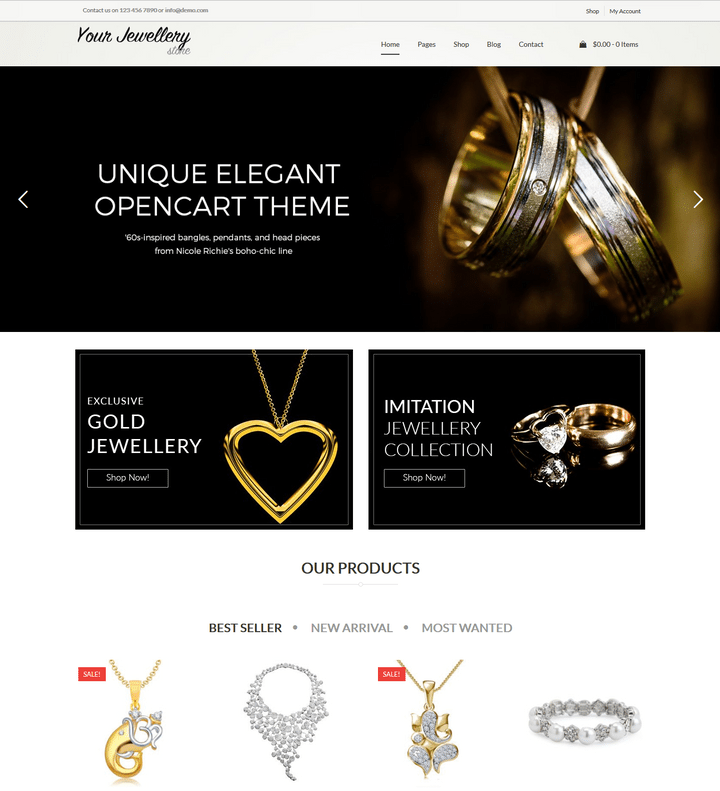 jewelry is a multi-purpose Woocommerce Responsive WordPress Theme that is well suited to creating an online jewelry store with WordPress. 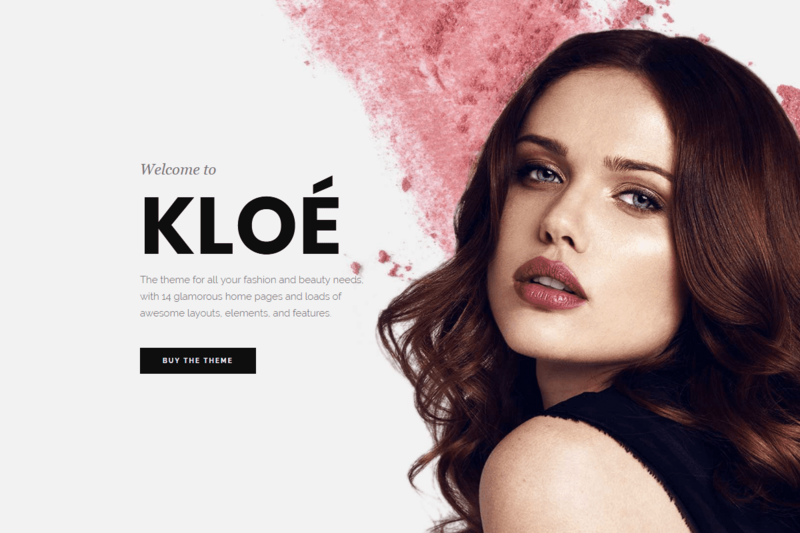 The Fashion Store WordPress themes have a modern and exciting design, along with the ability to integrate with WooCommerce. 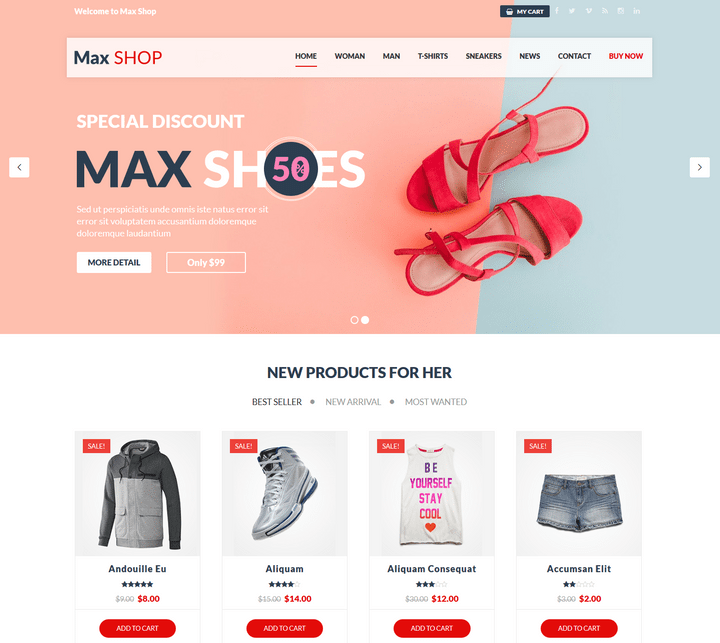 Cosmetic Store Responsive WordPress Theme is a beautiful, minimalist WordPress theme, designed specifically for use by WooCommerce stores. 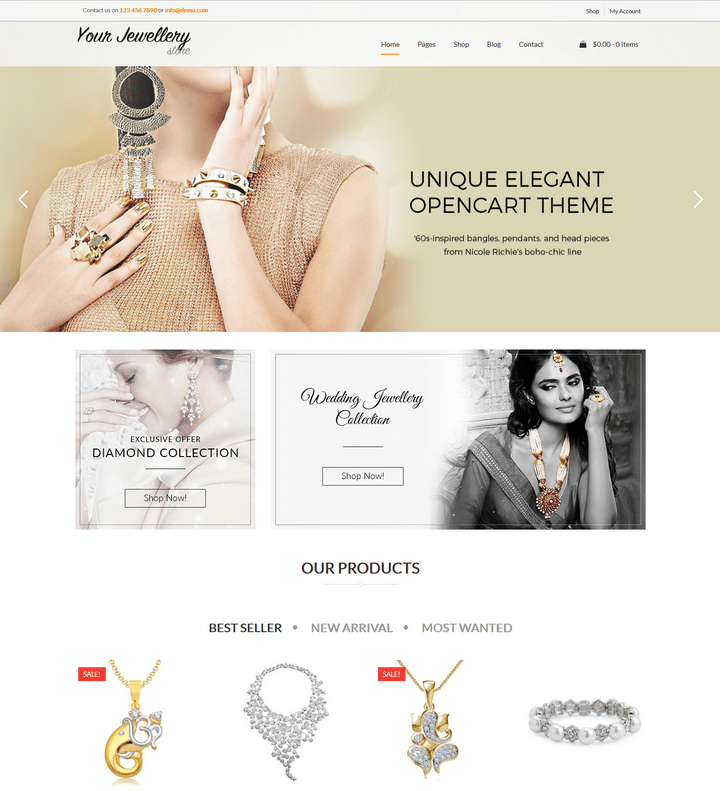 The jewelry Store is a WordPress theme WooCommerce theme that’s been designed to help you sell high-end jewelry and accessories online. 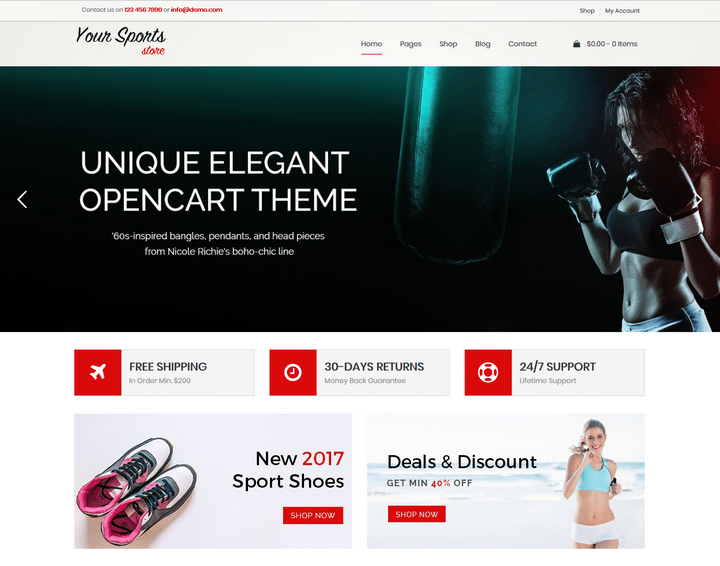 This is a best Sports WooCommerce Themes. You can’t launch a sports website without looking into some of the best sports WordPress theme first.